A very happy new year to you all and may I wish you a tremendous 2017 and the very best of health. 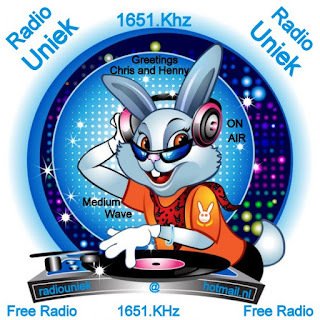 At this time last year I published a list of all the Dutch MW pirates I had heard here in England during 2015. 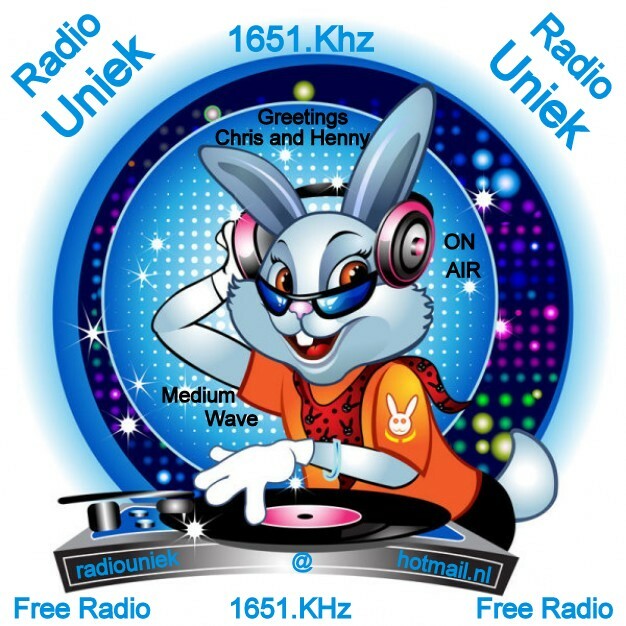 That list totalled 185 stations. I have done the same again and can now present my list of the broadcasters heard in 2016. 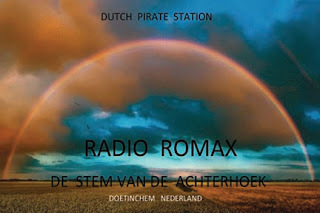 During the last 12 months I have heard 167 Dutch pirates - a little down on 12 months earlier, but the AT has been very active in the Netherlands in recent times and I have perhaps not listened quite as much as a year earlier. In a few cases the same person is responsible for two names in the list when stations have changed names, but there are not many cases of this which means there is still a great deal of pirate activity on the MW band. 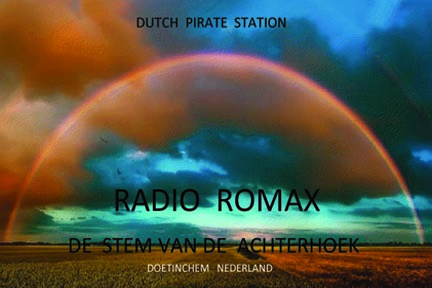 And when you consider it is largely only possible to hear the Dutch pirates at my location during the hours of darkness because of propagation conditions, then the number is even more impressive. 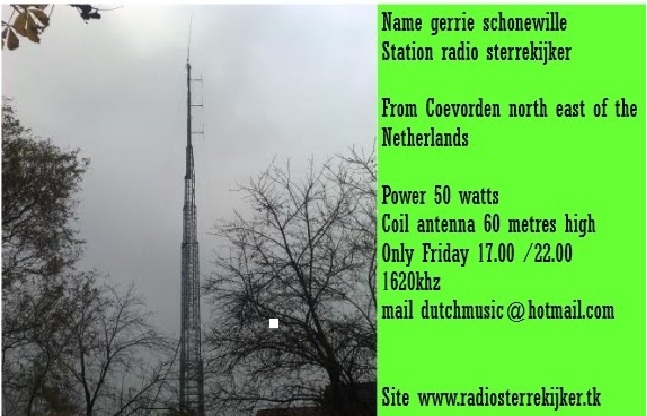 There are some new names to the list compared to the one I produced 12 months ago, while some stations have been silenced. Perhaps they will return to the air in 2017?